If you are looking for a central, modern and quiet place at the same time, where you can watch your children grow and enjoy, make new business and have fun. Miami Lakes is your City! Miami Lakes is one of the youngest and growing cities in the Miami Dade County. It is home to approximately 30,000 residents and more than 1,700 businesses. Surrounded by 23 beautiful lakes, giving many homes lakefront views! 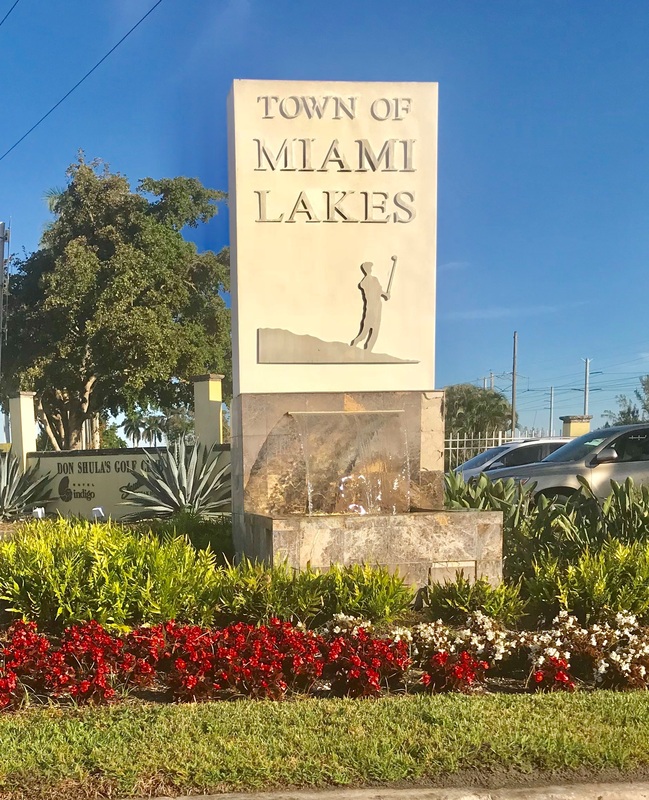 Incorporated in December 2000, the Town of Miami Lakes became the 31st municipality in Miami-Dade County. The Master Plan began over 50 years ago when the Graham family began development of what was their dairy farm. Unlike many cities and towns created during the early 1960s, the Grahams decided to develop a master plan for the town that would allow for decades of growth, construction, and changing market conditions. Lester Collins, the former Dean of the Harvard School of Architecture, was enlisted to create a Master Plan for the area that would become the center of Miami Lakes. Collins laid the foundation for an integrated community, including residential, commercial, industrial and mixed uses. Miami Lakes is a place where you can exchange cultures, sports, make new friendships and great memories! Do you want to learn More about Miami Lakes? 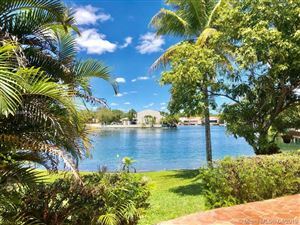 Listing courtesy of Trex International Realty Inc.
Miami listings last updated Apr 21, 2019 8:34:am.